Silver star beads and Swarovski beads threaded on wire and satin ribbon and mounted on lovely snowflake vellum, feathers and ribbons. 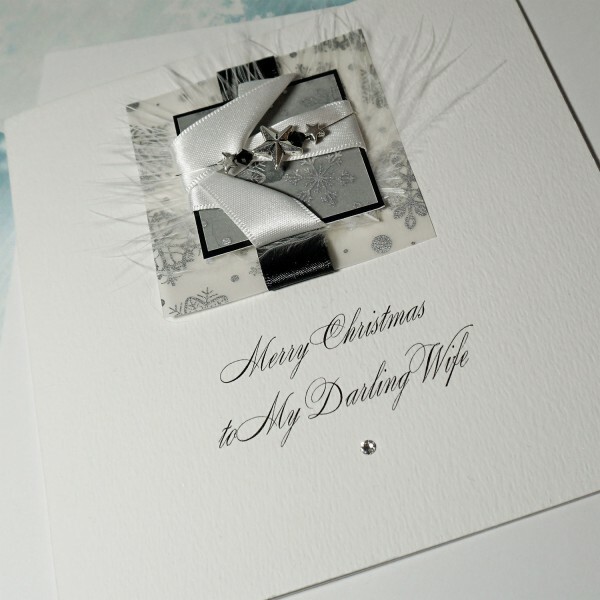 The design is embellished with a Swarovski diamonte. 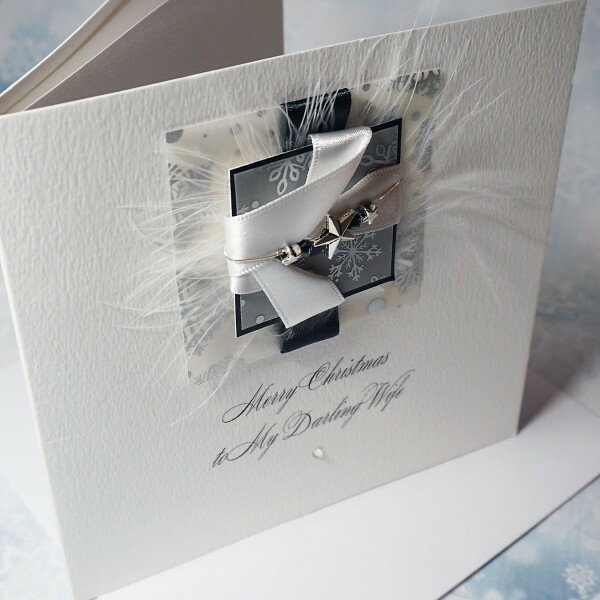 Mounted on foiled snowflake pattern vellum and white and silver ribbons and sparkly card. 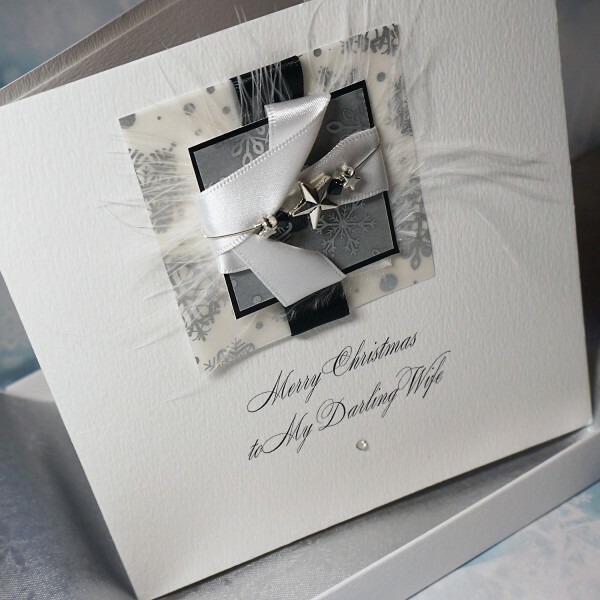 Created on textured white card. 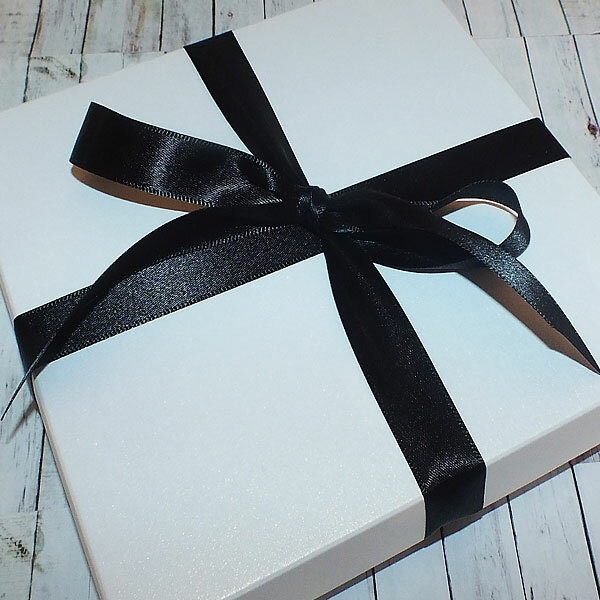 The card is supplied with a matching textured white box, lined with tissue paper and wrapped with a satin ribbon. 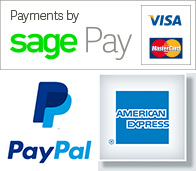 The card contains a blank insert, which can be printed if you wish. 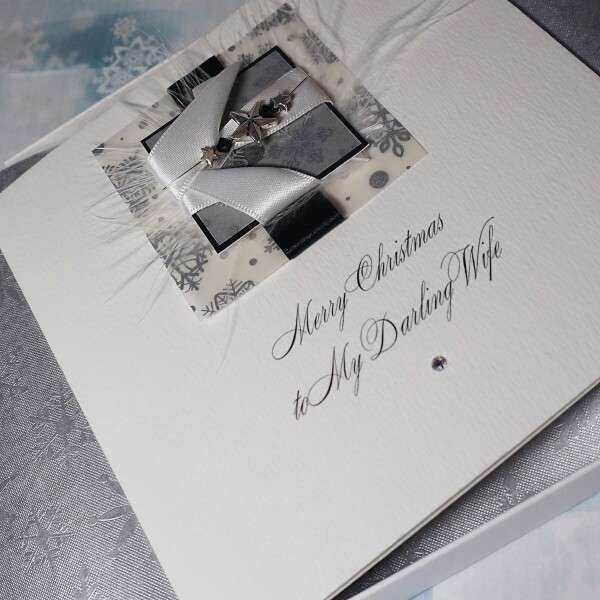 Luxury Christmas Card "Midnight Snowfall"
Personalised Handmade Christmas Card "Midnight Snowfall" Silver star beads and Swarovski..